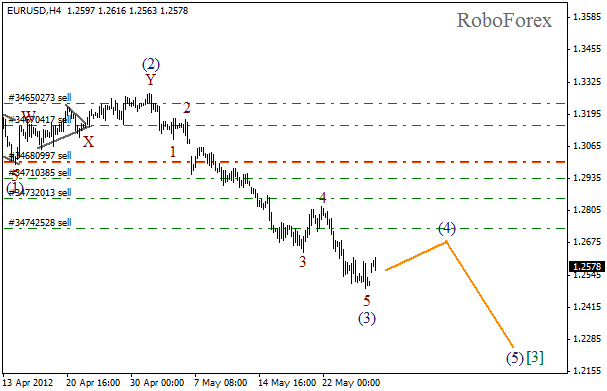 It looks like the price is finishing wave (4) and may start forming wave (5) of  in the nearest future. 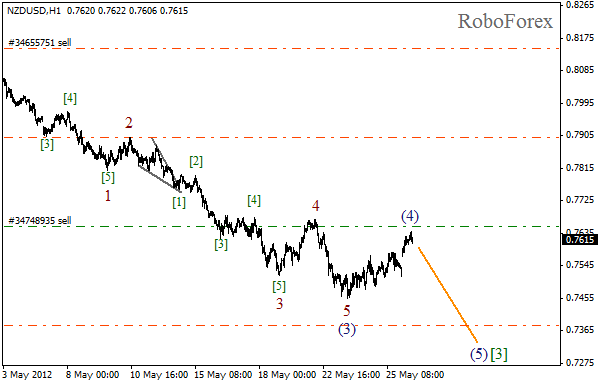 Earlier the pair completed an extension inside wave (3), The target for the next several days is the level of 0.7300. More detailed wave structure is shown on the H1 chart and it implies that the fourth wave may have been already finished. 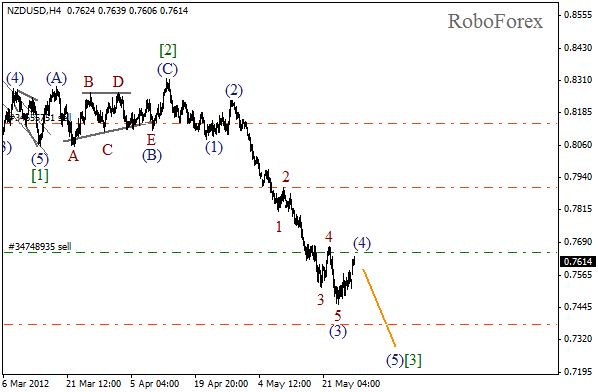 There is a possibility that the price may start moving downwards again in wave (5) of . It looks like the price finished an extension inside wave (3) and right now the market is about to start forming the fourth one. The range of the correction won’t probably be very wide. Most likely, in the nearest future the market will move sideways. 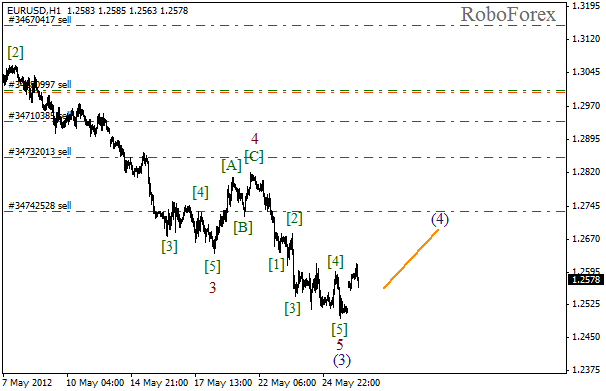 As we can see at the H1 chart, wave 5 of (3) was completed last Friday. This morning the market has been opened with a gap up, which indicates a possibility of the correction. I’ll probably open one more sell order during the formation of wave (4).